The Rudgwick Lawn Tennis Club is located within the tranquil King George V playing fields at Bucks Green. Our friendly club extends a warm welcome to all. 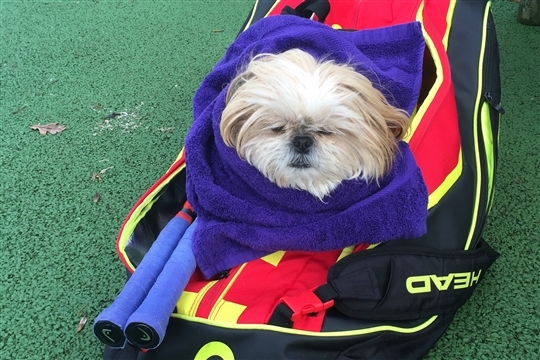 There are opportunities for all ages and standards to play at the club, with informal club sessions, regular fun tournaments, inter-club matches, social events and a full programme of coaching. 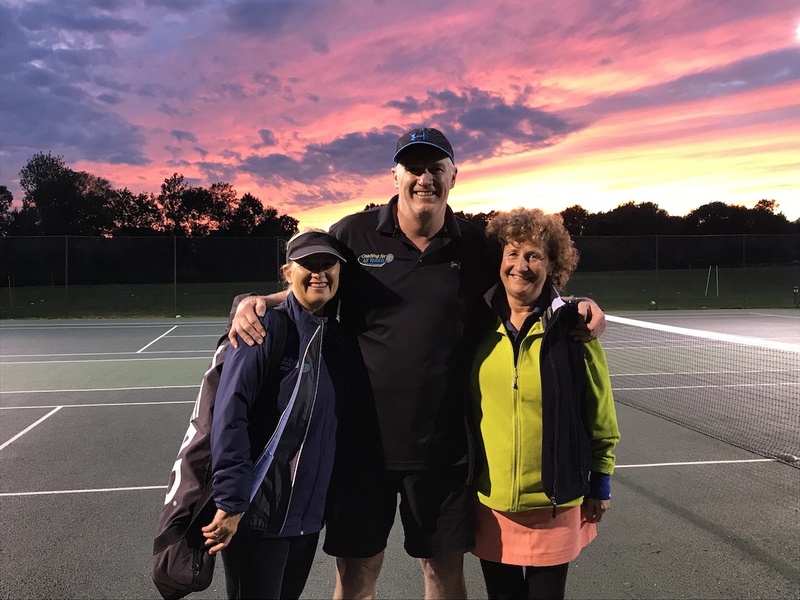 If you feel you would like to “have a go” our club coaches Warwick and Kathy Pistorius are available to start beginners off as well as help improve more experienced players in their game. They provide many coaching sessions for Juniors, so don’t forget the children! 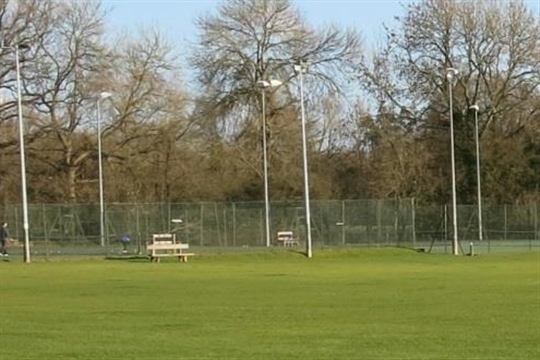 The club features four floodlit courts, two with acrylic surfaces and two with all weather tarmac surfaces, allowing play day or night, rain or shine. The committee members are always very happy to receive comments and suggestions on all aspects of the club. We hope you thoroughly enjoy membership of Rudgwick Tennis Club.